Russ Thau is the VP of Sales at Intercom, which makes a customer communication platform.“I think selling is just one of those things you just have to learn over time,” he says. “You just have to experience it yourself to learn it.” Here are some of the things that Thau has learnt. The human touch is also essential when it comes to the biggest challenge for any sales team: manufacturing urgency. You can offer a deal or have a trial expire but Thau says the relationship you have with a prospect is just as important in creating urgency. Everybody at Intercom is trained in establishing a good rapport with a prospect and keeping it personal. 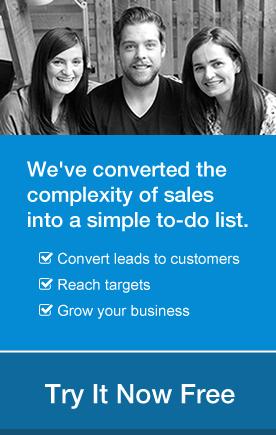 If you are specifically targeting large customers, do you need an outbound sales team? “If you’re selling bigger deals, then go for it, “ says Thau, “But I think what most people don’t realize is just how expensive it is.” Thau wrote a whole blog post on the cost of cold calling alone.